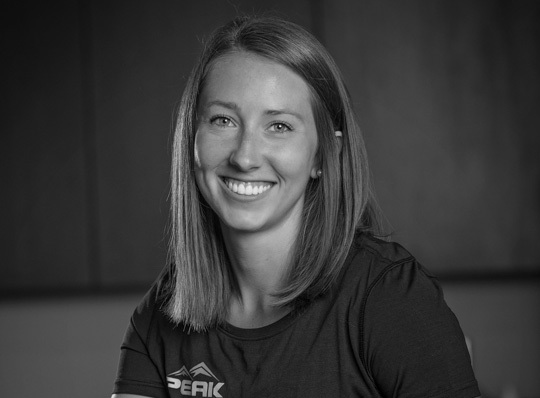 Laura has been certified for Level 1 Functional Dry Needling from Kinetacore since March 2018. She is certified to dry needle muscles in the following body regions: shoulder, upper arm, forearm, hip, thigh, lower leg, low back, cervical thoracic junction in the lower neck/upper back, and upper spinal muscles on the skull. Laura is excited to be able to offer this treatment to patients! It is an excellent tool for pain relief, enhancing muscle activation, and retraining body mechanics to help patients improve their function and reach their goals.